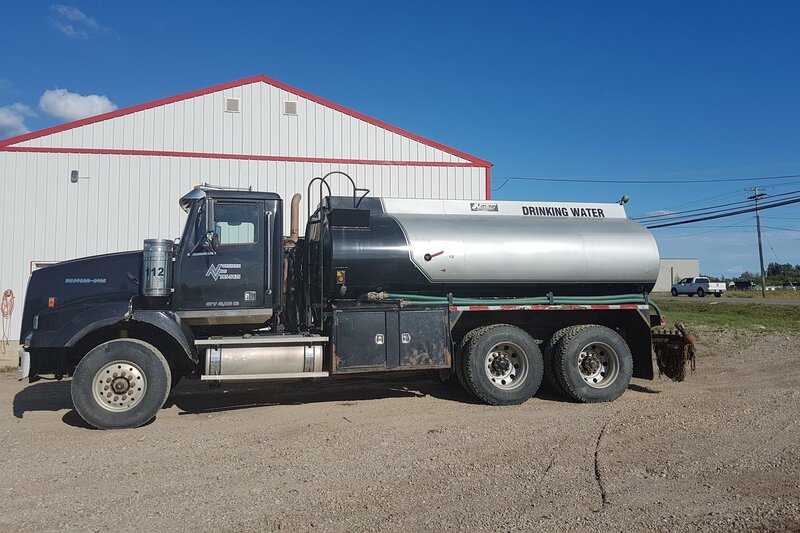 Your drinking water delivery needs to be on time and on budget. Northern Vac Services has proudly been serving Fort St. John and surrounding communities including Chetwynd, Tumbler Ridge, Fort Nelson, Dawson Creek and numerous communities since 1968! We understand the weather, the roads, the local industries and seasonal risks including forest fire suppression. Our team is dedicated to providing you with the delicious drinking water you and your family or business require for day-to-day. In Northern British Columbia, there are a plethora of industrial applications from oil and gas plants and crew camps to forestry towers and every form of construction in between. Your drilling water supply needs to be ready to go in order to keep your team on schedule. Don’t waste precious time waiting for this essential resource. Call Northern Vac Services in Fort St. John today to schedule your residential or commercial water delivery today! One of our specialities is providing water essentials for unique applications including community ice rinks. Tis’ the season to incorporate winter outdoor fun and exercise! Winter ice rinks offer the classic Canadian backdrop to practice your hockey stick-handling and favourite ice-skating pirouettes. Skip the dangerous uncertainty of freezing and thawing local lakes with your own custom ice rink instead! Let Northern Vac Services help you keep up with your winter exercise and flexibility. What better way to end a chilly winter day (or cool down from the blazing summer heat) than to enjoy a swim in your heated pool or soak those muscles in your hot tub. 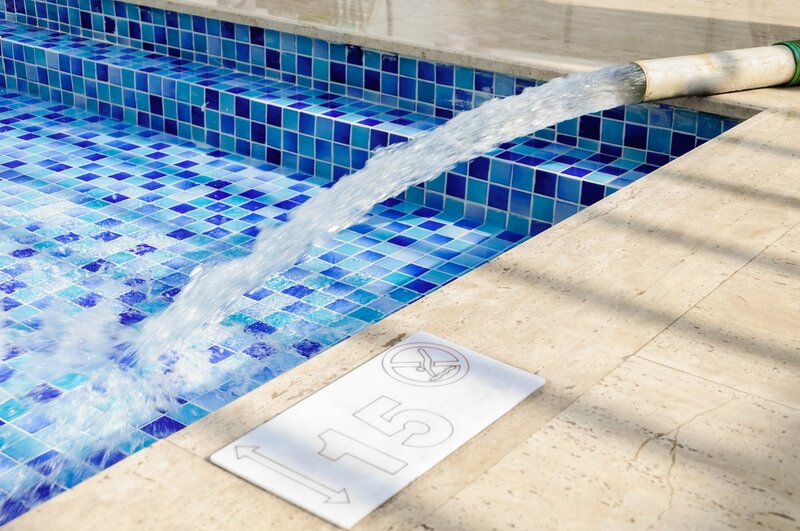 Residential and commercial swimming pools and hot tubs need to be drained periodically for maintenance and cleaning. Trying to fill your hot tub in the fall or winter months when your exterior taps are on the verge of freezing could leave you with an expensive mess to clean up. Avoid wreaking havoc on your water bill and don’t worry about dealing with frozen water lines when we can bring the water to you instead! Let’s face it, it can take hours and even days to fill up large pools and hot tubs. 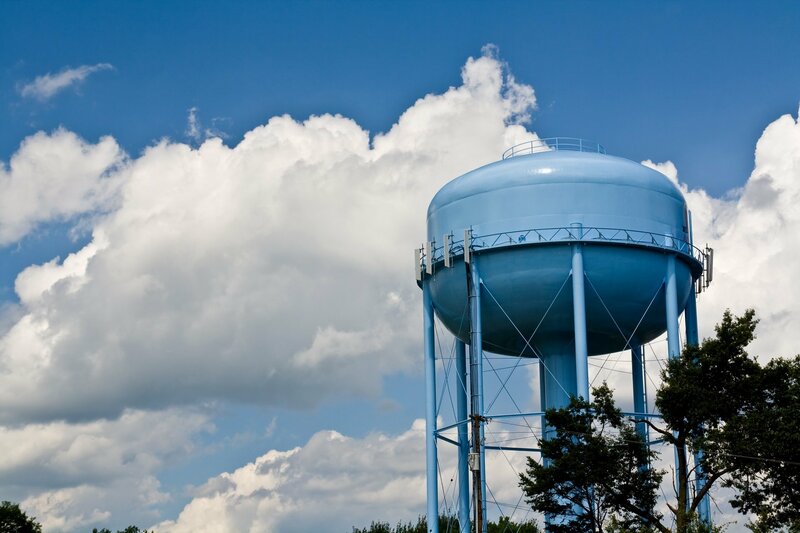 Community centres, hotels and strata complexes and homeowners can rely on the friendly and professional water delivery services provided by Northern Vac. Book Your Water Delivery Today! Water is the nectar that we rely on every day. If your residential, commercial or industrial location does not have a safe and reliable water source, we can help you stock up! Plan ahead to avoid running out on this most precious resource when you need it the most! Top up those tanks prior to fire season and let us help you enjoy your drinking water, pool and hot tub all year round! We’d love to hear how we can help you. Call Northern Vac Services for a quote and the best water delivery service today!